Happy Tuesday everyone. I really didn't have anything I wanted to post today, but then I realized that I haven't done one of these posts in a long, long time. So here I am. Plus, this topic seems a good way to take a brief moment to recall the books I've liked/loved over the year so far. The year is halfway over already! Can you believe that? Well, I've read a total of 21 books. But yes...this week topic is: Best books of the year (so far). 1. 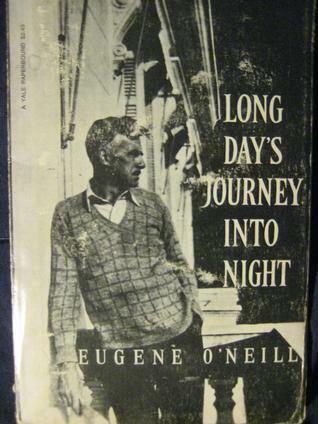 Long Days Journey into Night by Eugene O'Neill. What are your top ten highlights of the year? I've only read one or maybe two on your list. 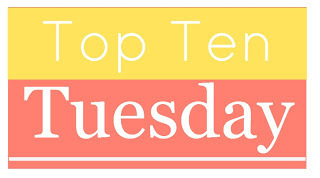 I thought about doing a top ten too, but decided it was too tough to decide. A side note - I wish Goodreads let you do half stars. I nearly didn't do it myself...it was rather tough. A note on your side note - I completely agree! That's why I give whole numbers on my reviews.